NHL News : Peter Forsberg is back in the NHL! Peter Forsberg is back in the NHL! One of the best players of his generation is getting back in the game. 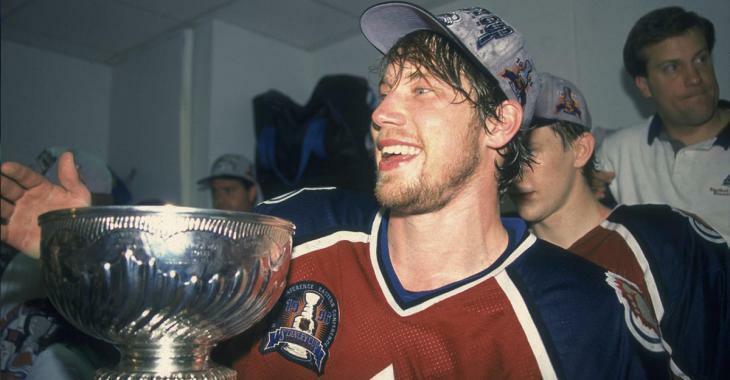 Earlier today legendary Swedish hockey player Peter Forsberg announced that he’s returning to the NHL as a player agent, joining former teammate Claude Lemieux as a part owner in 4Sports Hockey. Suffice it to say, this will make a LOT of fans happy. Forsberg was one of the most dominant players of his generation and was responsible, perhaps more than any other player, for dispelling the theory that European players and Swedish players in particular are/were soft and unwilling to play tough hockey. Forsberg’s career was sidelined by a debilitating foot injury that robbed him of the final years of his career, but he still managed to put up an incredible 249 goals and 885 points in 708 games. He also put up more than a point per game in the playoffs and won two Stanley Cup championships with the powerhouse Avalanche. He also won the Hart Trophy as the NHL’s MVP in 2003.